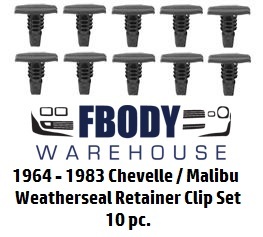 This is a 10 pc replacement weatherseal retainer clips. 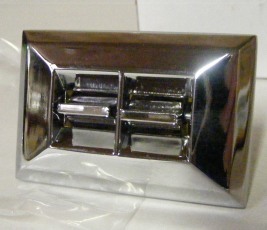 These clips will fit into your stock or replacement weather seals and they then pop through the body of the car via the small factory installed holes. 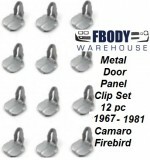 If you are missing only a few of the clips why buy all new seals?